Apache was developed on Linux but is running on a wide variety of operating systems including Unix, FreeBSD, Solaris, Novell NetWare, OS X, Microsoft Windows, OS/2, TPF, and eComStation. Apache is an open-source software and is released under the Apache License. Apache is developed and maintained by an open community of developers of the Apache Software Foundation. 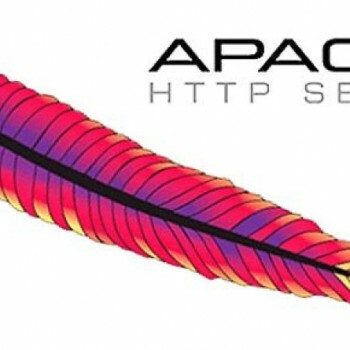 The latest version of Apache HTTP Server is available for download at HTTPD Apache.Org. In this post you will learn how to Install Apache Server on CentOS6 and where to find Apache Configuration Files. 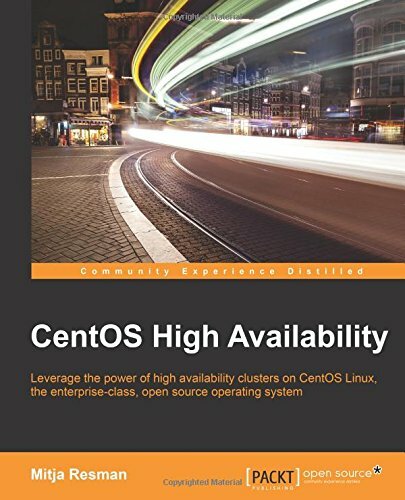 Let’s Install Apache Server on CentOS 6! You can now test your Apache Server from the server you just installed Apache on by visiting http://localhost in web browser (if web browser is installed on this system!!) or from a different machine in the same network by visiting IP address or FQDN (if DNS records are set up correctly) in your web browser. Listen –Listen: Allows you to bind Apache to specific IP addresses and/orports. Dynamic Shared Object (DSO) Support – This is where you “load” all sorts of modules you would like to use with Apache Server. User/Group – This is the user and group under which Apache daemon is running. ServerAdmin – This is the address, where problems with the server should be e-mailed. 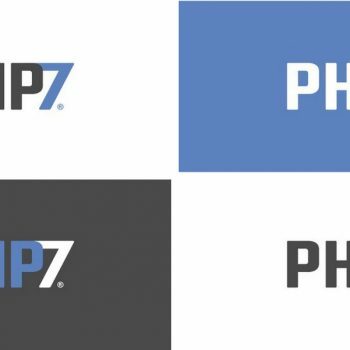 DocumentRoot – This is the location from which Apache Server serves HTML, PHP,… code from. Default location is /var/www/html. This configuration file is well documented so read through it and you should not have any problems with it. DocumentRoot – This is the location from which Apache Server serves HTML, PHP,… code from for this specific web site. ServerName – This is the FQDN name of the website/server (example: server1.geekpeek.net). Virtual Host configuration, SSL configuration,… will be covered in the next few posts!